The prime objective of this article is to analysis about scientific method of software development. 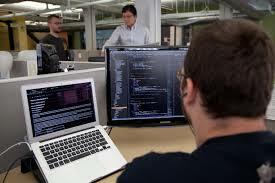 Software Development is very important for our development business. It is very helpful for our economical growth. Here discuss on Define a Question, Gather Information, Form a Hypothesis, Test the Hypothesis, Analyze the Data and Publish the Results.